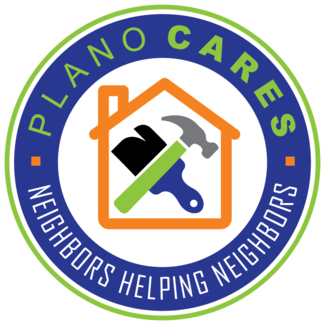 Thank you for your interest in Plano CARES (Code Abatement by Residents Engaged in Service). This program connects local volunteers to residents in need of assistance with common property code violations. While most residential violations are quickly resolved, those who are not able to correct violations because of physical or financial hardship may find assistance through Plano CARES. Eligible violations may include minimal tree trimming, trash removal, damaged fence removal/repair, accessory building removal/repair, and minor exterior home repair. Project work days are scheduled for the 2nd Saturday of every month from March through November. Tools and equipment will be available on work days for volunteer use. If you would like to register as a group, please choose Group Sign-Up. You will then provide the contact information of the group lead, as well as the number of volunteers in your team. If you are signing up as an individual, please choose Individual Sign-Up. Volunteer waivers will be provided via email once you sign up. Volunteers must be 18 years or older to operate power tools. Youth groups must be supervised by an adult. Thank you for caring for our Plano neighbors!